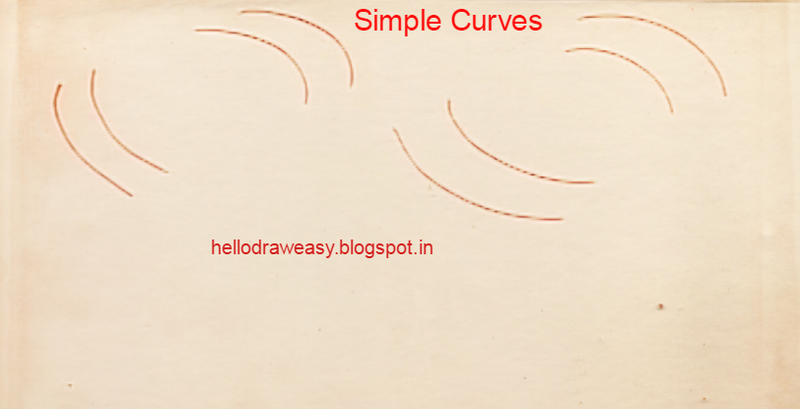 How to draw simple curves for kids (Step By Step Beginners ) : Drawing Simple Curves. 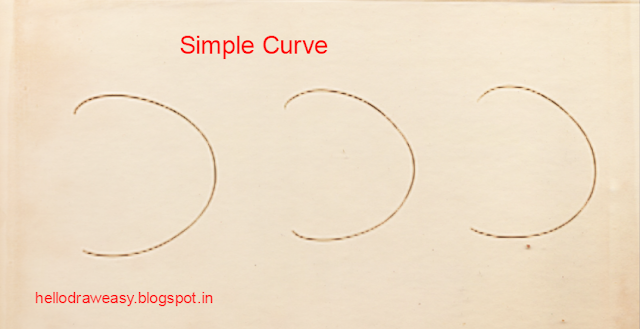 In this lesson, we are going to learn the technique of drawing simple lines and curves. Do you have your pencil and paper ready? How to draw standing lines, these are called vertical lines too. How to draw sleeping lines, these are called horizontal lines too. Hey Does it looks like a snake? OKAY, Now We are going to draw a combination of Curves and Lines. Now . let's draw a combination of Slanted lines. Now, Let's draw a combination of Sleeping and Standing lines. So Kids How was your first lesson? 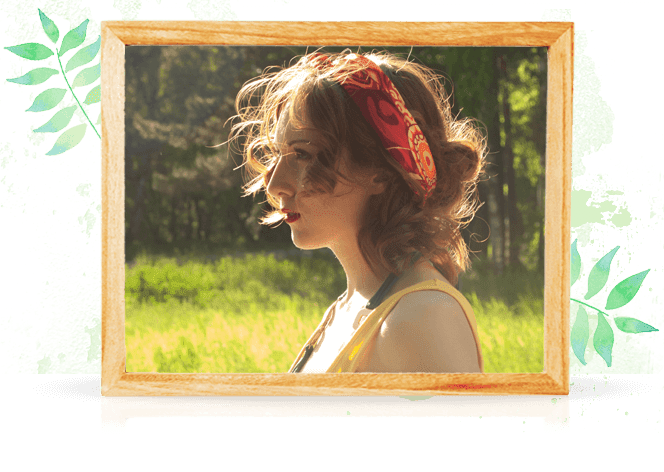 This is excellent, can be worked with ALL ages!